Can I add someone to my car insurance policy for a week? Can I add someone to my car insurance for a week? Every responsible vehicle owner wants to be sure that he has all of the coverage that he needs on his vehicle in each and every scenario possible. Peace of mind comes in knowing that every time you get behind the wheel you have liability coverage to protect your assets and physical damage coverage to protect the investment in your car. How does car insurance follow the vehicle and the driver? For you to really understand why it is not always necessary to add a driver to your policy when lending your car out, you first need to understand how insurance works. There has been a major debate over whether a personal insurance policy follows the car or the driver, and there is not one specific answer to the question. How the coverage works depends on a long list of variables like the regulations in the jurisdiction and the coverage types being filed against. When you own a vehicle, you are the party who is liable for damages and injuries that are caused while the vehicle is being operated regardless of whether you are the driver or someone else is. If you allow a friend or family member to drive your vehicle and they are negligent and cause an accident, their personal liability coverage will kick in before the vehicle’s primary policy because liability coverage follows the driver. Friends and family members will have coverage for third-party damages under their personal car insurance policy. Coverage is provided because a vehicle that is borrowed, rented or replacing the covered auto is defined as an insured vehicle. If the driver does not have his own insurance or he has selected low limits that are not sufficient, then your insurance will be activated, and third-party damage claims will be paid. Physical damage coverage, which consists of comprehensive and collision, extends much differently than liability coverage does. This type of coverage follows the vehicle and not necessarily the driver. In some scenarios, a named insured may have physical damage coverage for a rented vehicle or a newly acquired vehicle if the contract is in their name, but typically the coverage is only afforded to the covered autos. What can be confusing to some people is how collision claims work when the car is not being operated by a listed driver. 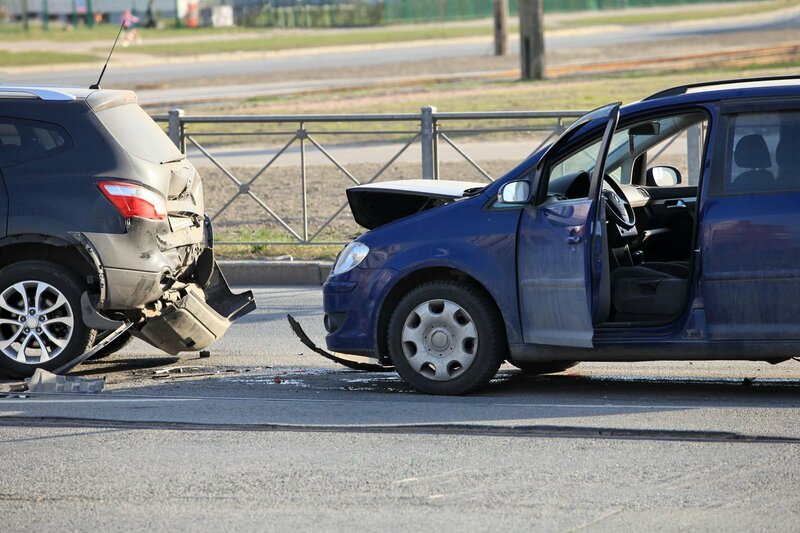 In most cases, your car is still covered for physical damage claims when you are not driving it. If you have given the driver permission to drive your car and they do not have regular access to it, your insurance should cover it. You should learn more about scenarios when permissive use is allowed or not before you automatically assume that your coverage will kick in. If a driver takes your car and was not given permission to do so, your coverage may not extend like it would normally. When you are loaning your vehicle out, you are essentially loaning out your insurance as well. Before you even start wondering if your coverage extends, you need to understand that permission is a must. You should be aware of the fact that someone living in the household who has regular access to your car is not granted coverage under the permissive user status. All drivers living in your home must be on your policy because of the risk exposure. Your friend’s vehicle breaks down, and they are in need of a replacement. You have an extra car and do not need access to it in the near future. Your friend does not regularly drive the car, but you are giving them permission until the car is repaired. Your friend’s liability coverage will cover third-party damage, and your physical damage coverage will pay if the car needs repairs following a collision. If you have surgery or have been ordered not to drive for a week, you can allow your friend to take you to doctor appointments in your vehicle. The friend will be covered as long as he is not an excluded driver and does not live in your household. Sometimes household members with their own insurance will be covered as permissive users. If you are planning on selling your car, you need to have coverage and a valid registration just in case something happens on a test drive. The person test driving the car does not need to be added. They will be covered under permissive use for the physical damage cover that you carry and for liability losses if they do not have a policy. Car insurance can be very confusing — whether you’re adding someone to your car insurance for a day, week, or month. While there are complexities that are difficult to comprehend, you will always have an advocate to call and talk to when you have questions to ask. Make sure that you really understand how coverage extends before adding a driver. If you believe the driver needs to be added because of an exclusion, be sure to provide an accurate license number and list violations. If you discover the rates are too high, it might be time to consider switching carriers.